Video Bible Study App! Instant access to Bible Studies, streaming videos, study guides, and more! Click here to get it now! What Is Faith in Jesus? 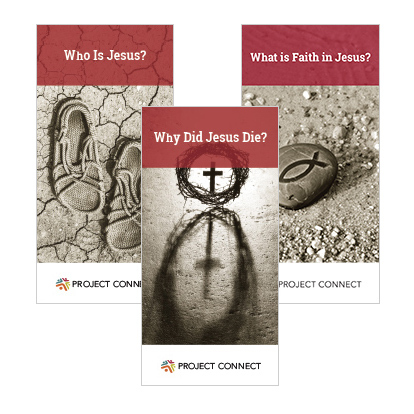 There�s no more central question to the Christian faith than �Who is Jesus?� Who is this first-century man written of in the Bible and espoused as Lord, Savior�and God!�by hundreds of millions, for more than 2,000 years? The number of people impacted annually by various dementias across the United States is staggering�both in terms of those afflicted as well as the immediate family, friends and caregivers of that person.